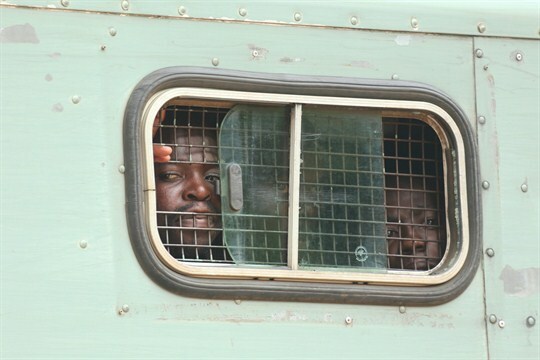 Zimbabweans who were arrested during protests over the hike in fuel prices are taken to a court appearance, Harare, Zimbabwe, Jan. 17, 2019 (AP photo by Tsvangirayi Mukwazhi). The military coup that ended the ruinous 37-year rule of Robert Mugabe was greeted with genuine enthusiasm both in Zimbabwe and abroad. Any skepticism of Emmerson Mnangagwa was drowned out by the new president’s calming rhetoric about unity and reconciliation and his commitment to a “new beginning.” It seemed churlish, amid such optimism, to deny the long-suffering people of Zimbabwe their moment of hope.